Tedeschi Trucks Band will play their biggest European show to date in London in 2020. Fresh from selling out their two London Palladium shows later this month, the blues-rock collective have confirmed that they'll take over the SSE Arena Wembley on February 1. Tickets go on general sale at 10am on April 12. Led by Susan Tedeschi and Derek Trucks, the band will reduce next year's touring schedule with the London date serving as their only European show of 2020. They're currently touring behind album number four, 'Signs', which arrived in February. Click here to compare & buy Tedeschi Trucks Band Tickets at Stereoboard.com. 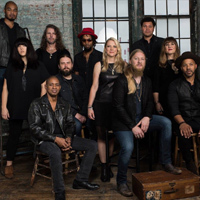 Tedeschi Trucks Band have added a second London date to their 2019 European tour due to demand. 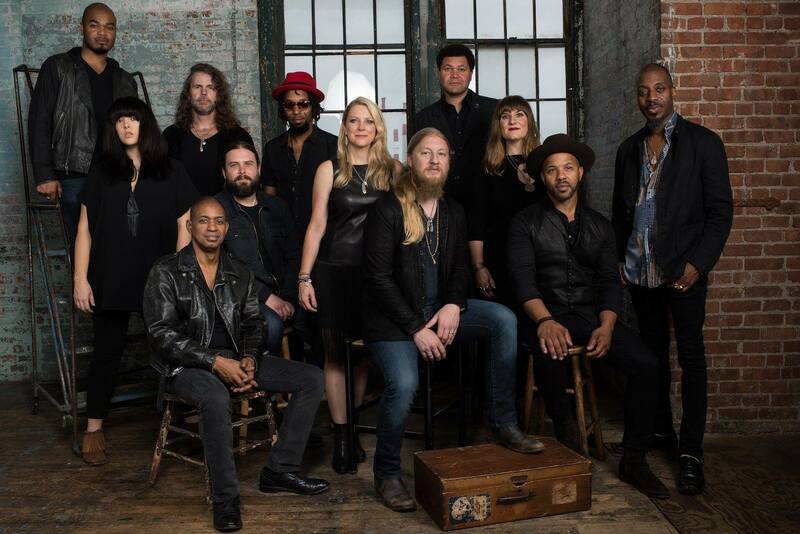 Tedeschi Trucks Band have announced a spring London show. Neil Young has confirmed a handful of European shows with Lukas Nelson and Promise of the Real as his backing band. Photo: Alysse Gafkjen The Black Keys have announced a 30-date arena tour for this fall. Van Morrison has been announced for a new festival in Belfast. Mattiel will tour the UK this summer.